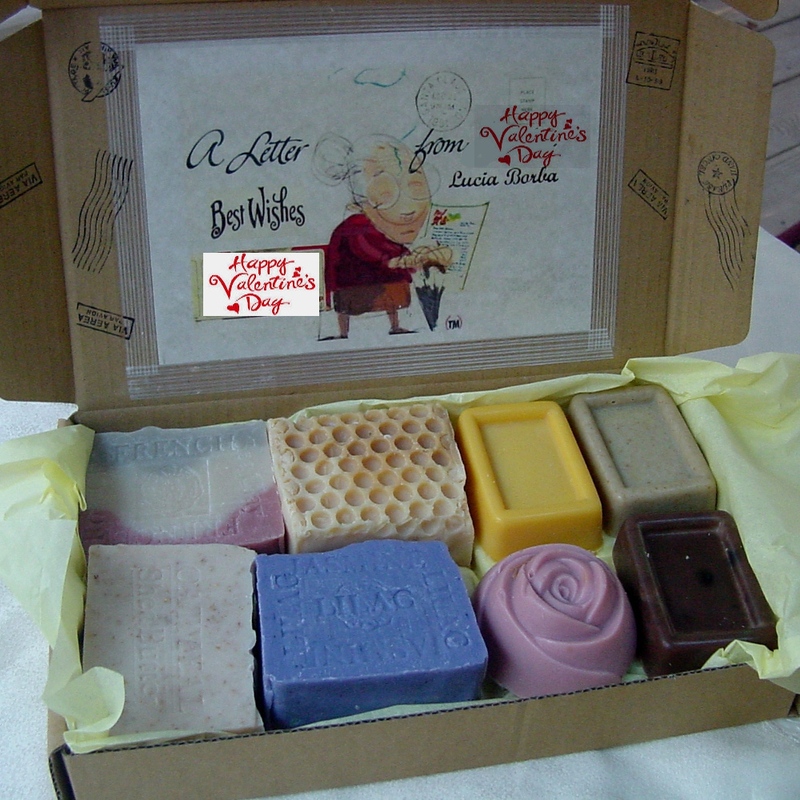 Natural Handcrafted Soap Company specializes in all-natural products made with ingredients found in the Amazon Rainforest. 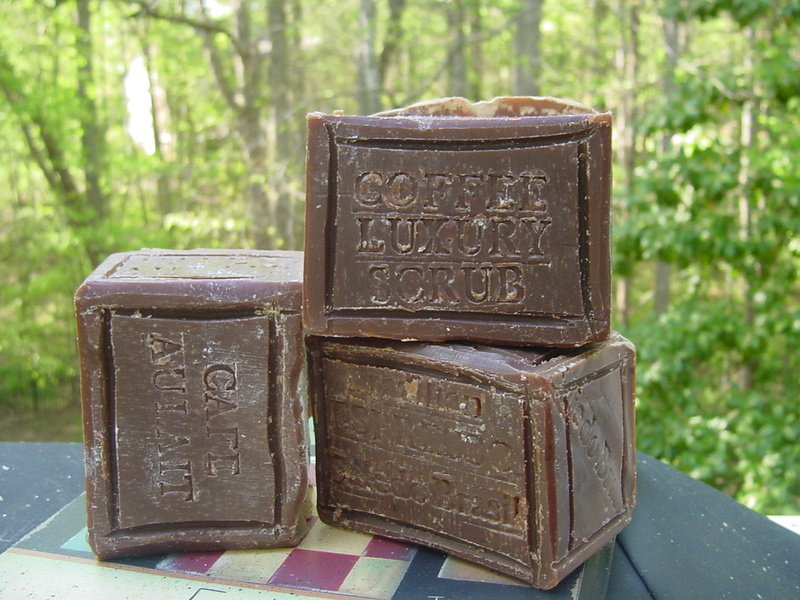 to deep moisturizers in Brazilian nut and butters . Enjoy the remarkable benefits of the Brazilians beauty secrets. 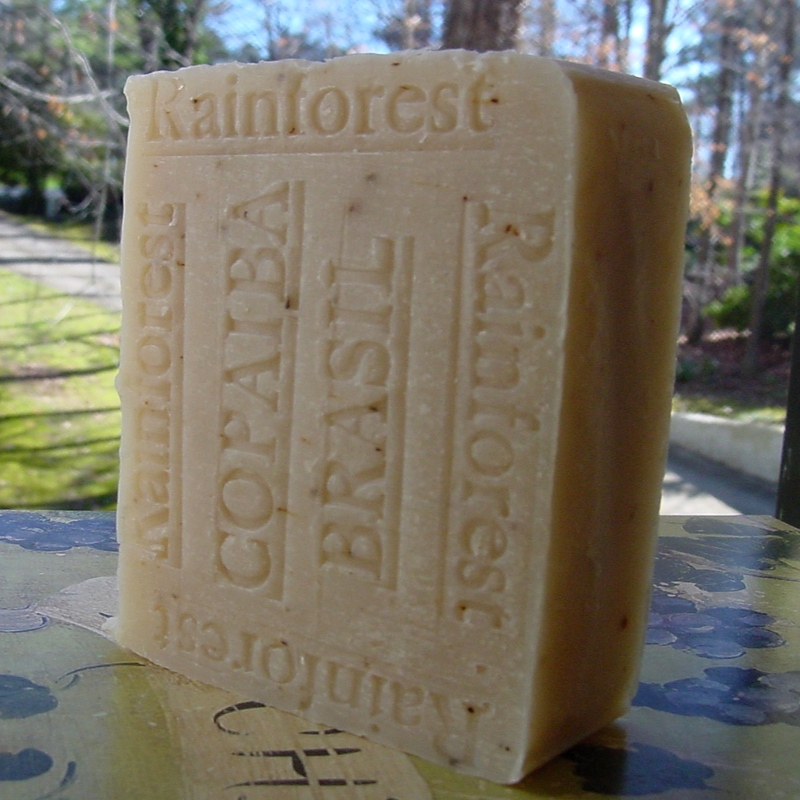 All of Brazilian soaps products are derived from plants, nuts, flowers, and herbs of the tropical Rain Forest of Brazil. Rain forest Copaiba is known among indigenous tribes for its soothing and calming properties on the skin and against all kind of skin- disorders. 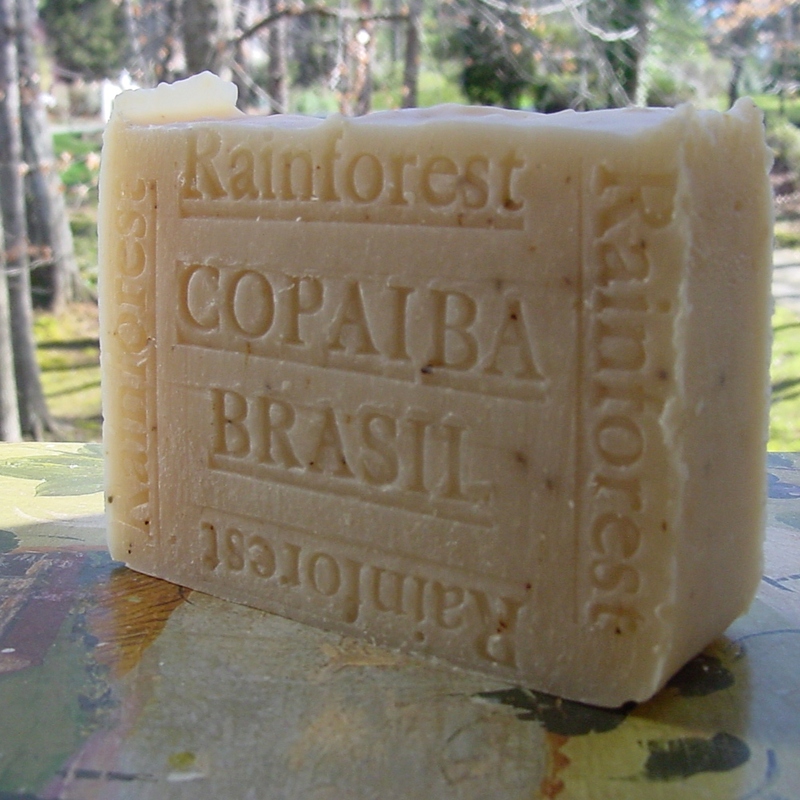 Copaíba oil is an oily resin that is extracted from the Amazonian tree. 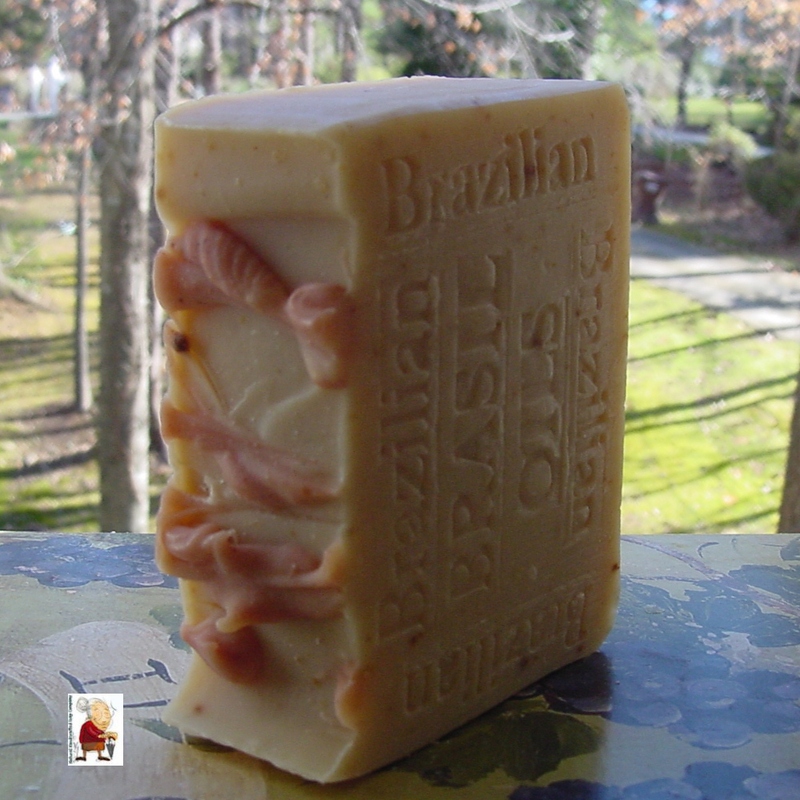 Copaiba is the secret of Brazilians for beautiful young and healthy skin. 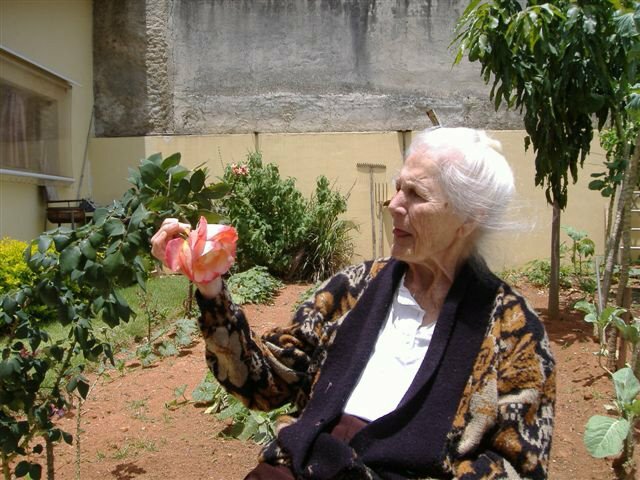 Copaiba is an all-natural, gentle ingredient, it should be suitable for all skin types. Each of our skincare products includes an herbal blend specifically formulated and targeted for its therapeutic purpose. 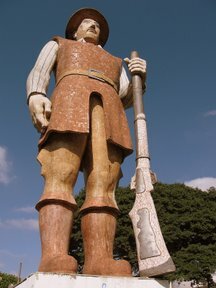 Brazil nut is high in essential fatty acids, amino acids, zinc, vitamin A and E and selenium, an important antioxidant. 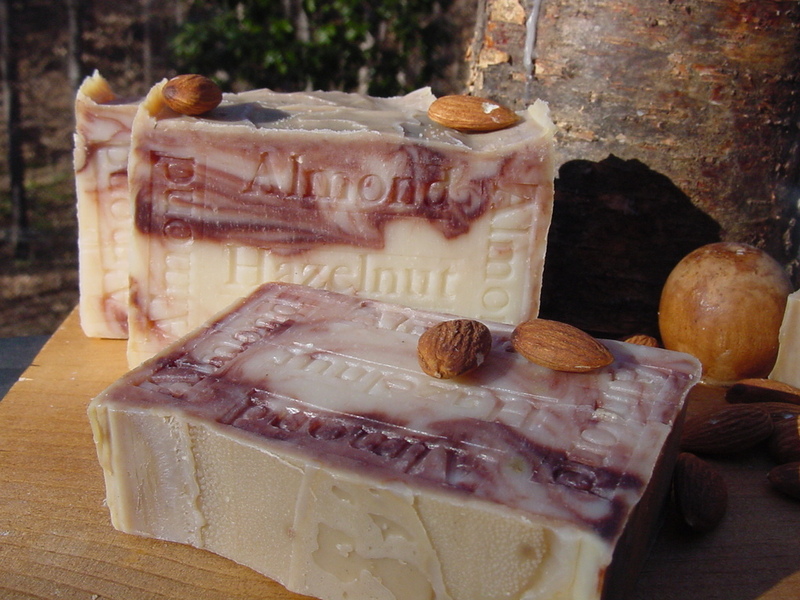 Brazil nut oil lubricates and moisturizes skin, helps prevent dryness, and promotes clear a complexion.